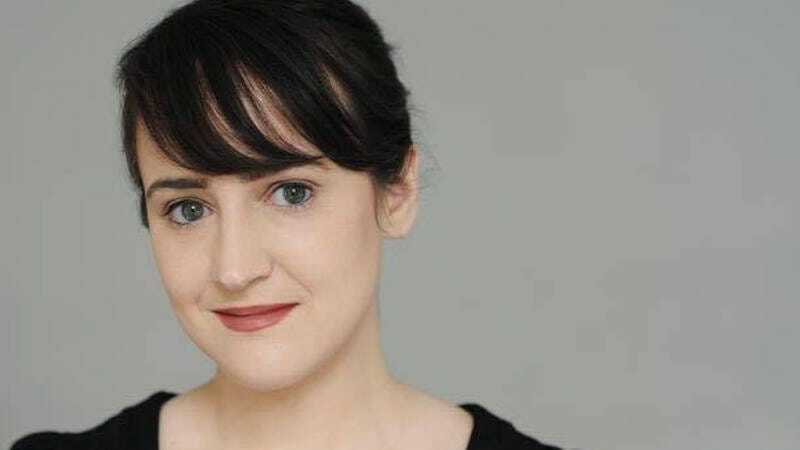 If you were a bookish, dreamy child of the 90s, it’s likely that you remember Mara Wilson. Star of Matilda, the 1996 film adaptation of the Roald Dahl classic, Wilson’s performance nourished the souls of those of us who sought refuge in our bookcases. Over the last two decades, Wilson has stepped away from Hollywood and devoted herself instead to storytelling, voice acting, and writing. In fact, she’s just penned a memoir. Where Am I Now? True Stories of Girlhood and Accidental Fame makes its way to bookshelves on September 13, 2016. And if you harbor fond memories of Matilda, the book’s cover will delight you. Yet Mara Wilson has grown up, as members of our species often do, and can name among her accomplishments an undergraduate degree from NYU’s Tisch School of the Arts, a recurring role as The Faceless Old Woman on the brilliant podcast “Welcome to Nightvale,” and a comedy show of her own, “What Are You Afraid Of?” She even made a cameo appearance on Broad City in honor of their homage to Mrs. Doubtfire (yes, she plays little Natalie Hillard in the film). And her writing sprawls across the internet, on sites like McSweeney’s, The Daily Beast, and The Toast. She’s also quite clever on Twitter, which you may have already noticed from Jezebel’s Tweet Beat. Her tweets unite wry self-awareness, insight, and humor in a way that’s both personable and diverting. One long summer separates us from the release of Wilson’s memoir, but in the meantime, you can satiate that craving by preordering it here. Top Image via Mara Wilson. Embedded Images via Penguin and Twitter. Video via YouTube.